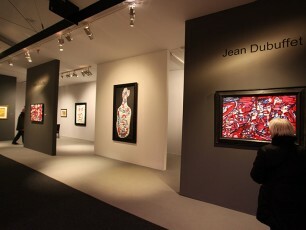 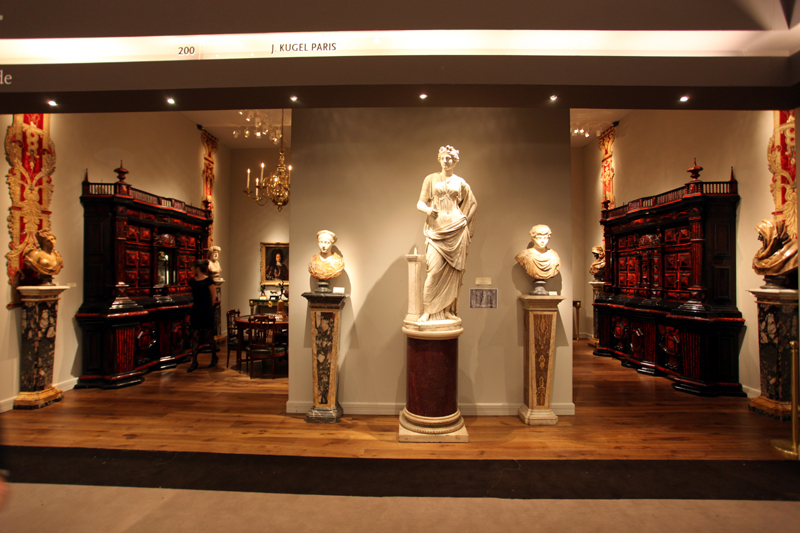 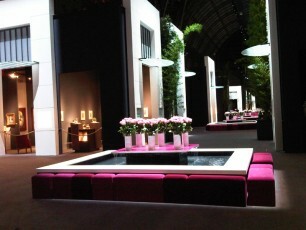 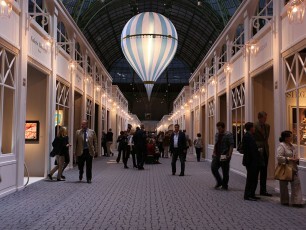 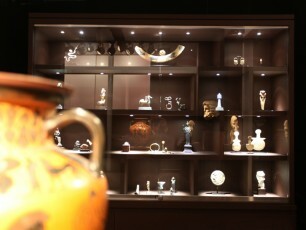 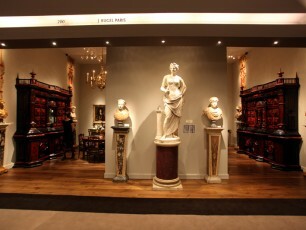 The company Laurent Lumières, thanks to its expertise in lighting design and its dedication to lighting innovation, works on a regular basis for famous art galleries and participates in many major art fairs, such as Art Basel, TEFAF in Maastricht, The Biennale des antiquaires in Paris, The Pavillon des arts et du design in Paris. 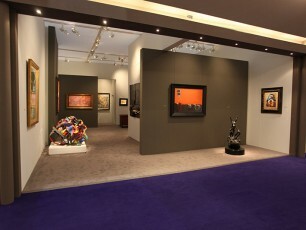 Time seems different than everyday time during an art fair: set up time is short, selling time is even shorter. 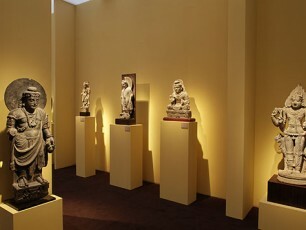 This is the reason why it is vital for an art gallerist to be quick and efficient regarding lighting the pieces he wants to sell and hence the need for the intervention of a professional like Laurent Lumières for the lighting design and the set up of exhibition spaces. 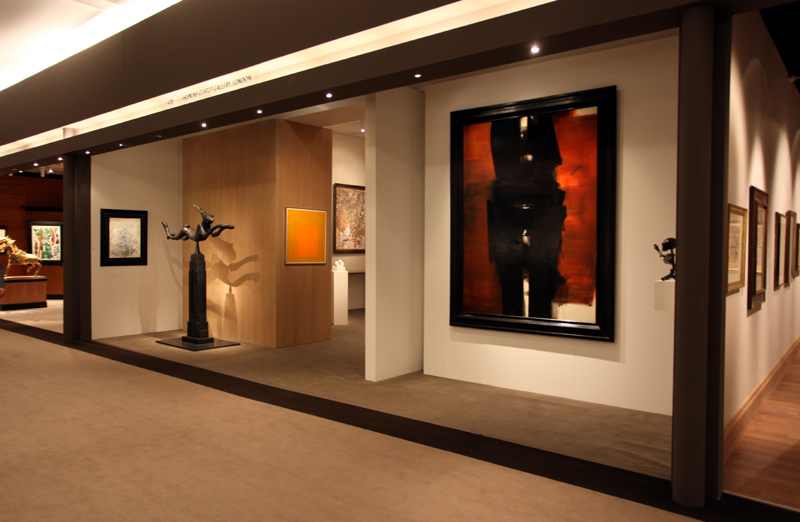 Its knowledge of these events and of the people working at them guarantees fast and discreet work on your stands.